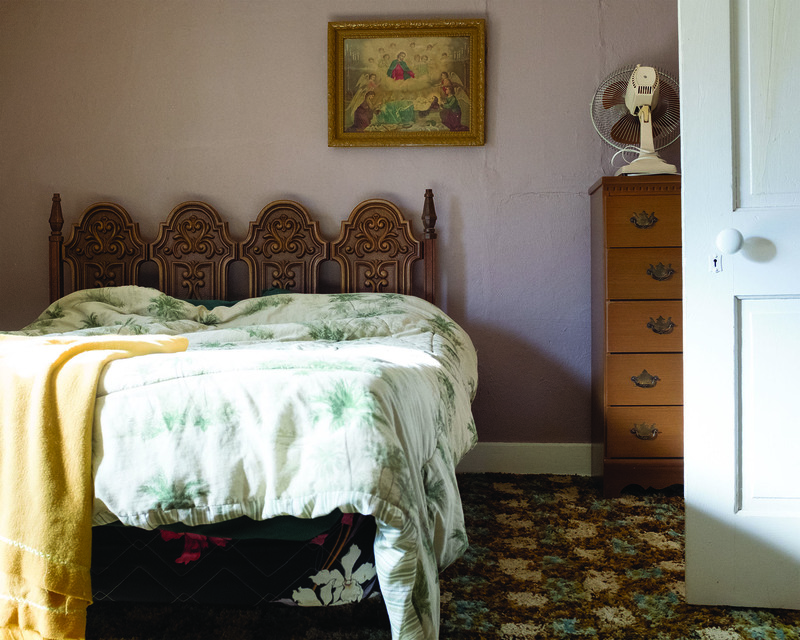 AMES, Iowa — Photographs by Rachel Deutmeyer, an Iowa State University graduate student in integrated visual arts, will be on display April 5-15 at the ISU Design on Main Gallery, 203 Main St., Ames. 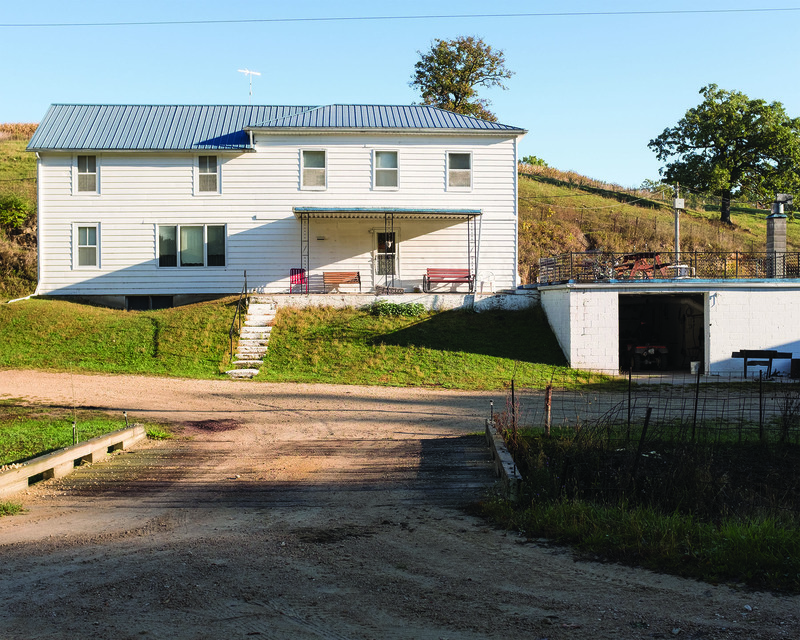 Deutmeyer’s thesis exhibition, “Traces: A Farm in Eastern Iowa,” documents interior and exterior spaces of a farm owned by her husband’s grandparents, Kenny and June Friederick. Gallery hours are 2 to 5 p.m. Thursday and noon to 5 p.m. Friday through Sunday or by appointment. A public reception will be from 6 to 8 p.m. Friday, April 6. 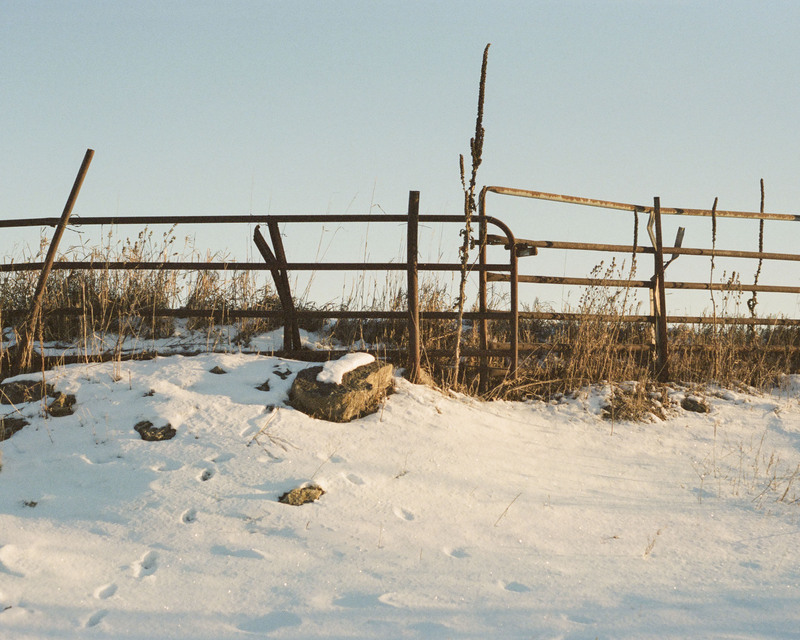 Exploring the remnants of the Friedericks’ dairy operation through her images, Deutmeyer, originally from Farley, is interested in “the visual history of place and the inevitable connections made between home and land. 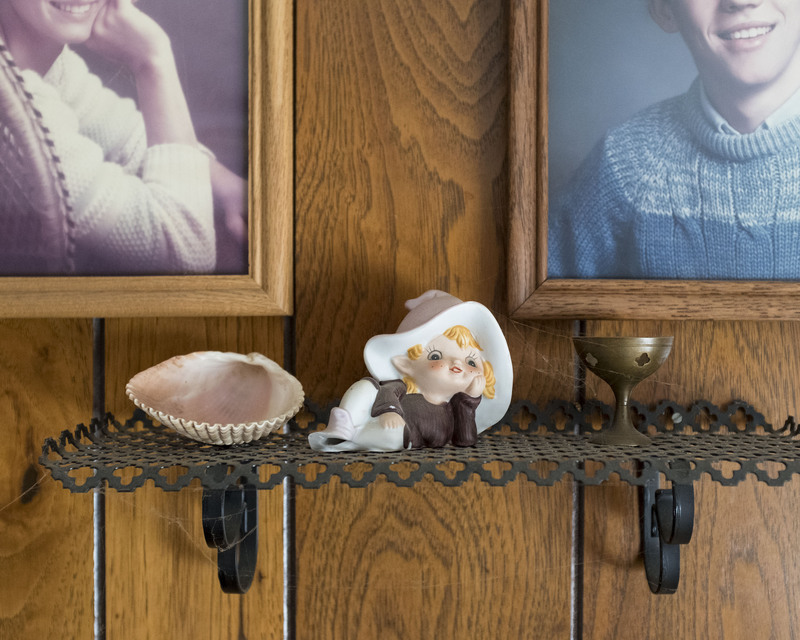 The photographs record the farm as it exists today (early 2018) while sharing implications of the history and memories of the space,” she said. 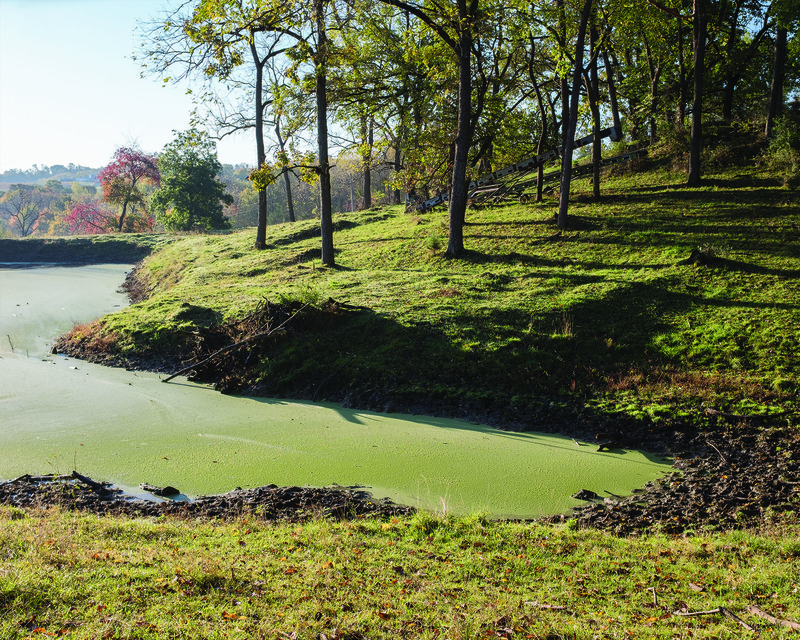 Deutmeyer’s curiosity about the farm and farmers increased as she wandered and photographed the spaces, she said. Deutmeyer holds a Bachelor of Fine Arts from Ashford University, Clinton. Her photographs have been shown in local, regional and national exhibitions, including “Framework” at Gilded Pear Gallery, Cedar Rapids; “Topographies” at the Midwest Center for Photography, Wichita, Kansas; and “Black and White: 2018” at Black Box Gallery, Portland, Oregon. She will receive her Master of Fine Arts in integrated visual arts from Iowa State in May.